Want that extra competitive edge for your company or business? Stand out amongst the pack by allowing Waterloo Limo Service provide professional and luxurious transportation for your next corporate event. Nothing says elite than arriving in style with one of our top of the line limousines. Our services ensure clients are comfortable and pampered. Arrange for our corporate events limo service to pick up your potential clients and associates. Your company and business will thank you for getting the edge in the corporate world. We offer accommodations and vehicles to keep clients happy and amazed. Impress your network of business associates and put your company on the map. We will do our utmost to make you look good. With VIP services, even the most sought after corporate tycoons will flock to you after having us handle your corporate transportation. Travel and arrive in style is our main motto. With ease and convenience, you’re sure to impress. Our team is devoted to making sure your event runs smoothly and efficiently. 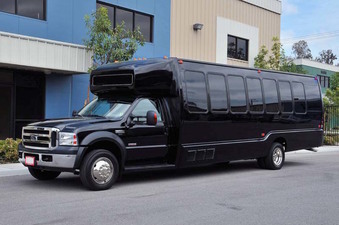 Using our limousines and services, even bus rentals can accommodate a large guest list. We will detail itinerary for your guests so they arrive on time. We are the most reliable limousine service in Waterloo and surrounding areas. We will transport clients to desired locations and venues. With different food, beverage, and limousine packages and pricing, we can accommodate any budget. We also work with other vendors, venues, and city hot spots in positive networking relationships. We have the ultimate experience in planning luxury corporate events. 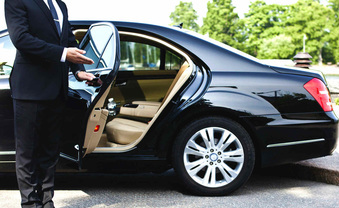 Our services and drivers are professional and punctual. 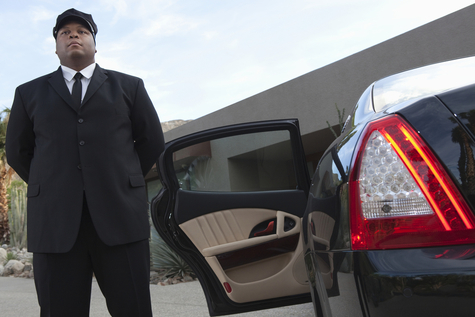 Your business image is our number one priority, and it will be safeguarded with Waterloo Limo Services. We understand the stress and pressure in planning and streamlining a corporate event. At least let us cover your every transportation need. We prepare the way for that next merger or big financial deal. We aim to provide the quality and exquisite services so that appropriate business deals and networking can take place. You can rest easy that everything on our end is covered for successful and lucrative corporate events. We provide corporate customers and travelers with amazing services, and you, the opportunity to woo potential clients. Your future business partners and associates, or continuing relationships can be better fostered with our transportation services and vehicles. We will take care of your clients every need. Our VIP treatment awaits your most coveted and influential clients. Here at Waterloo Limo Services, we offer our top of the line limousines and luxury cars and SUV’s. Our drivers are professional and will leave clients with a lasting impact to join your company. Our service team can further assist in your next corporate event. While other limo services strive to live up to our expectations and reputation, we have the experience and reputation which speaks for our incredible service. Give Waterloo Limo Services a call today to set up your upcoming corporate event. 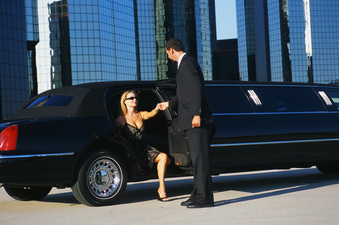 Reliable and luxurious corporate and prom limo rentals is our specialty. Call us today at 226-241-8898 or fill out the form at the top right hand of your screen to find out how we can provide the very best in corporate event limousine services for you and your party.